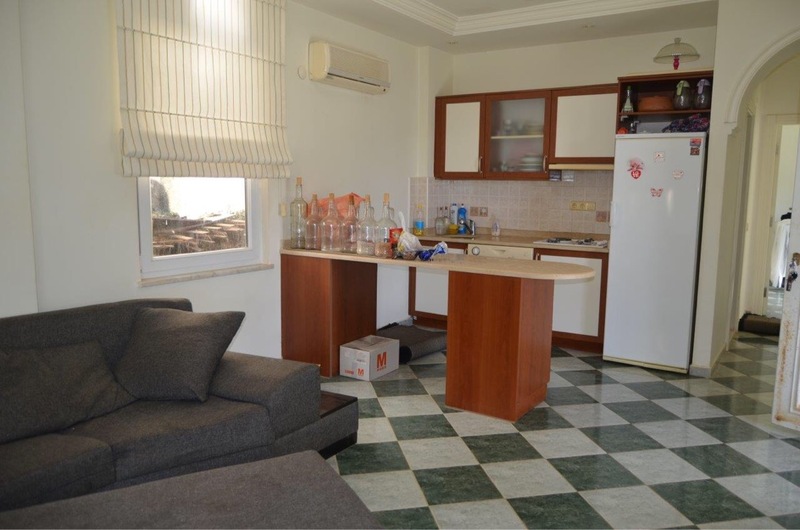 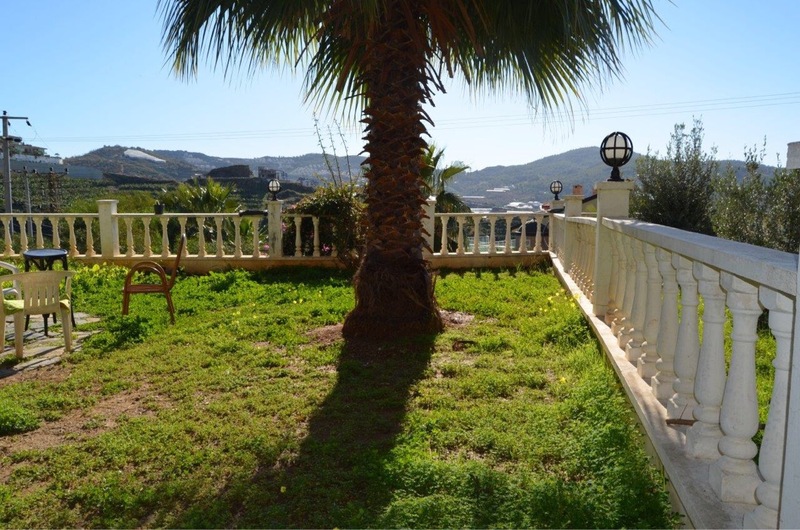 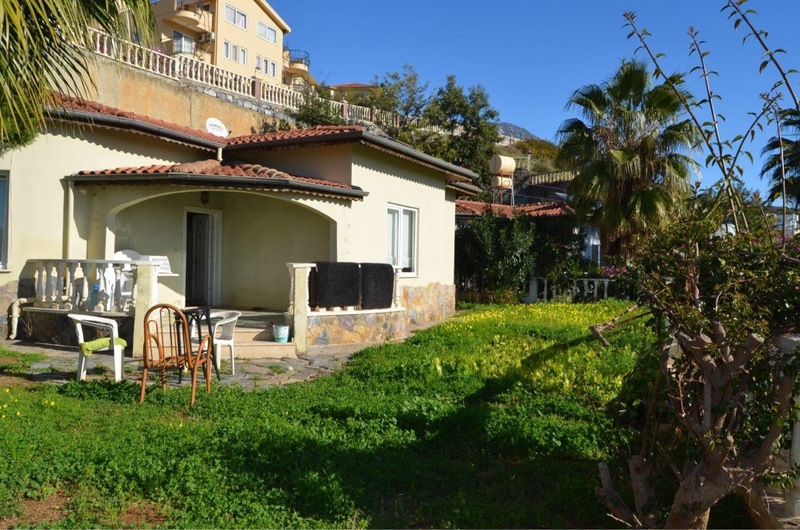 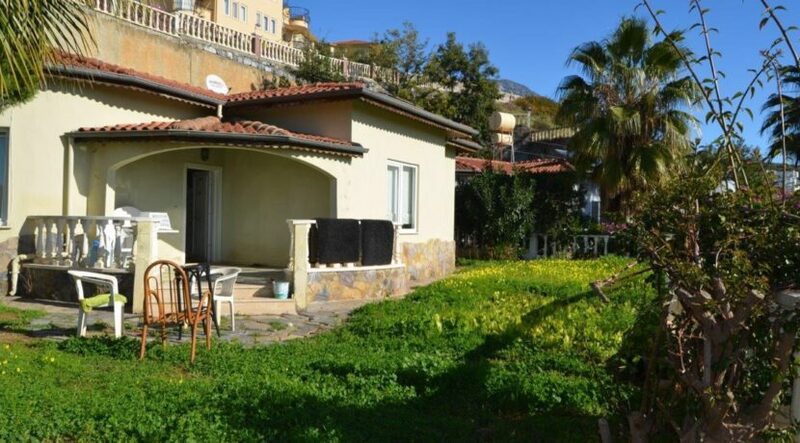 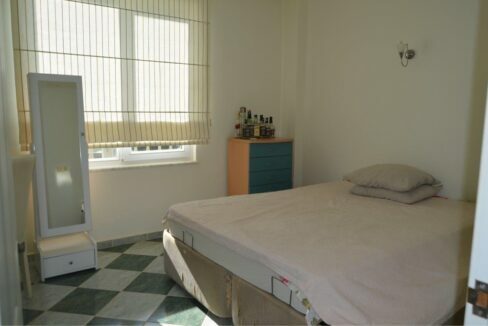 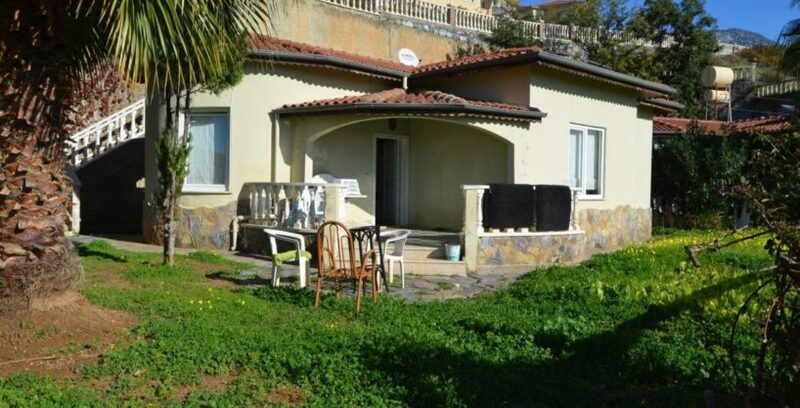 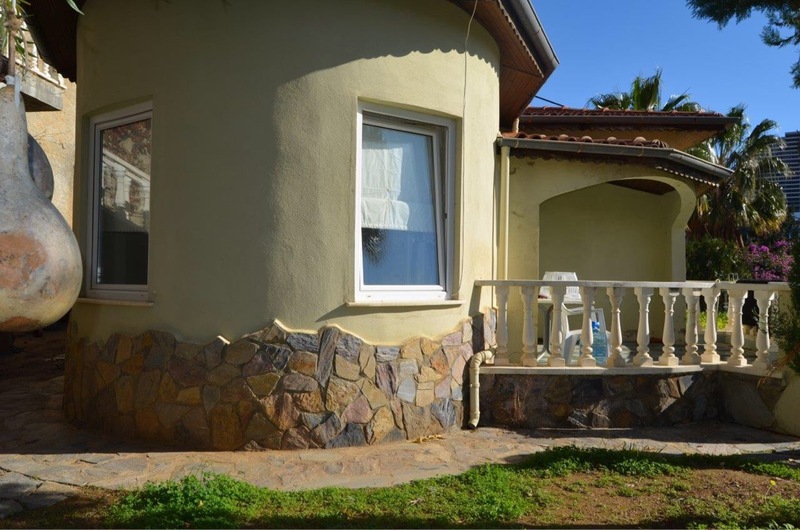 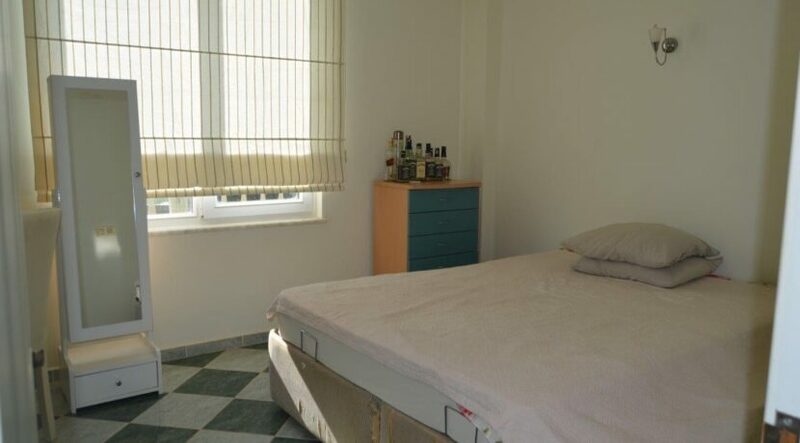 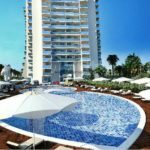 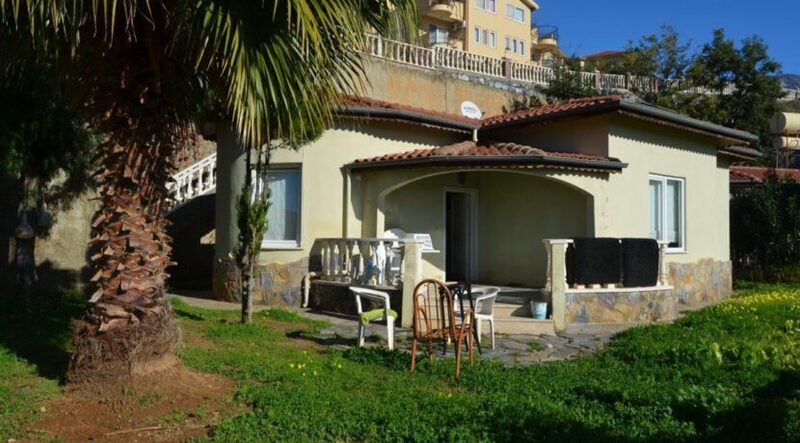 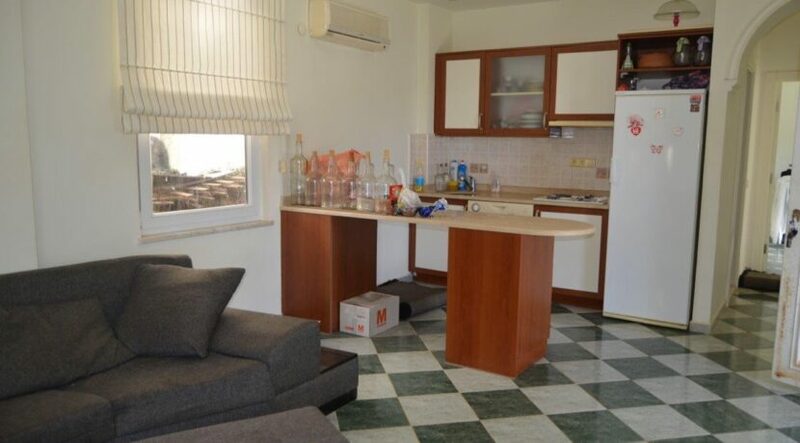 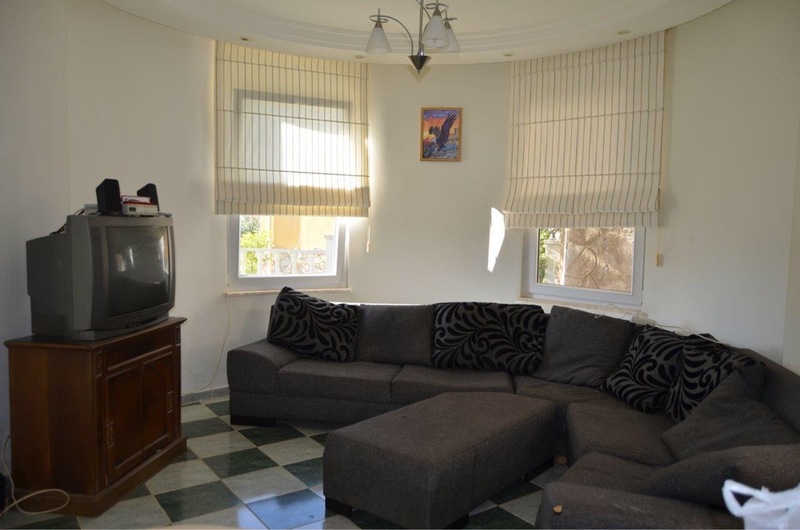 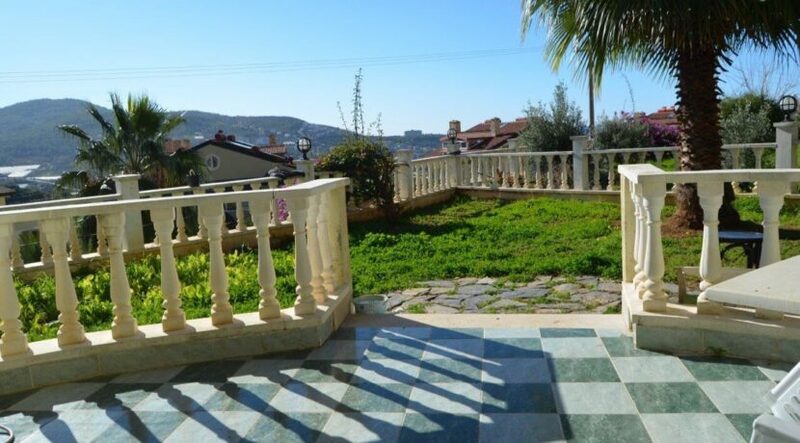 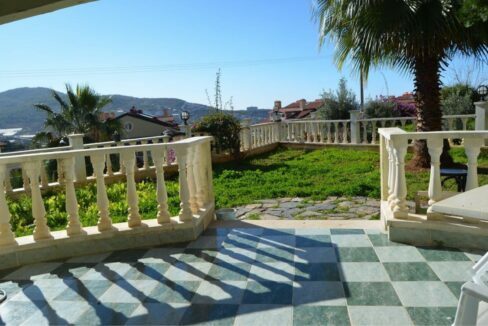 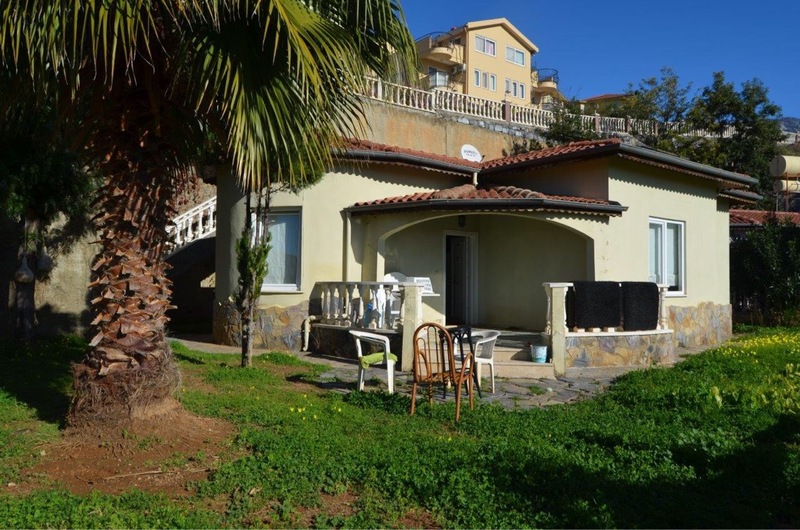 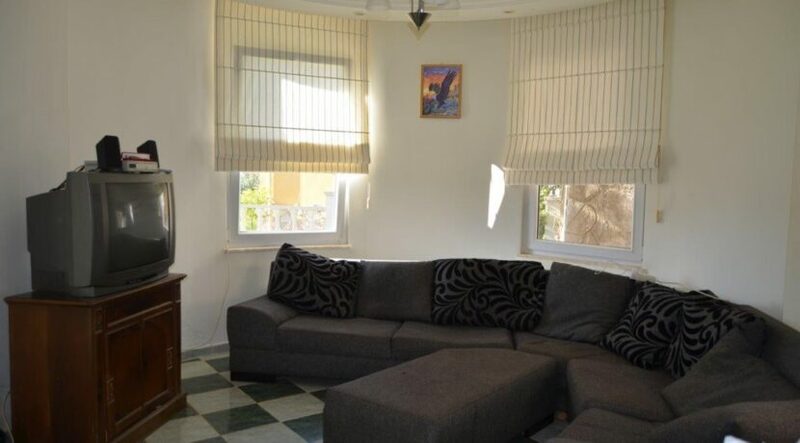 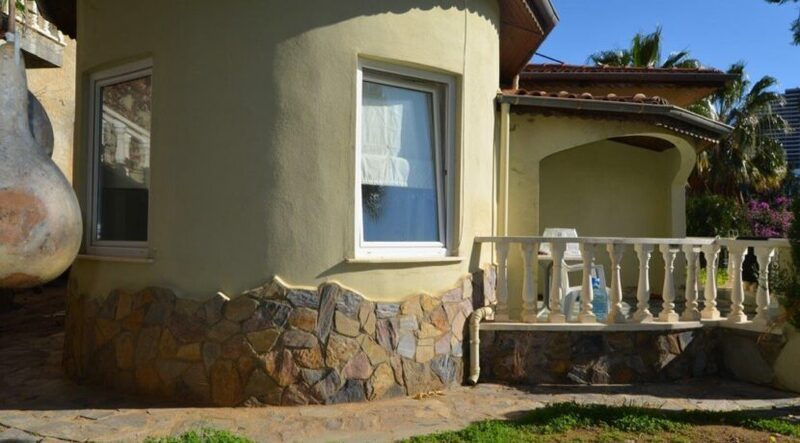 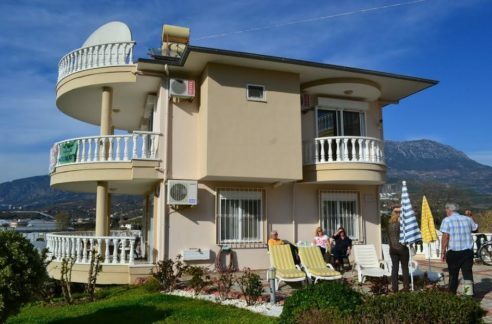 This house villa is the cheapest house villa in Alanya Turkey. 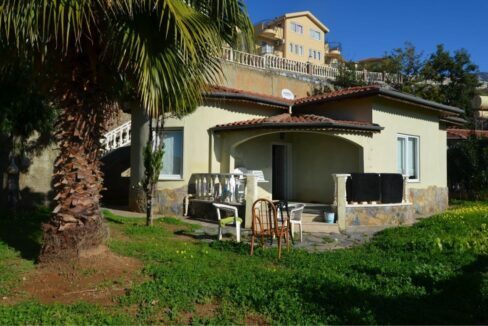 This house is 1 floor, you can build second floor and swimming pool at front of the villa house. 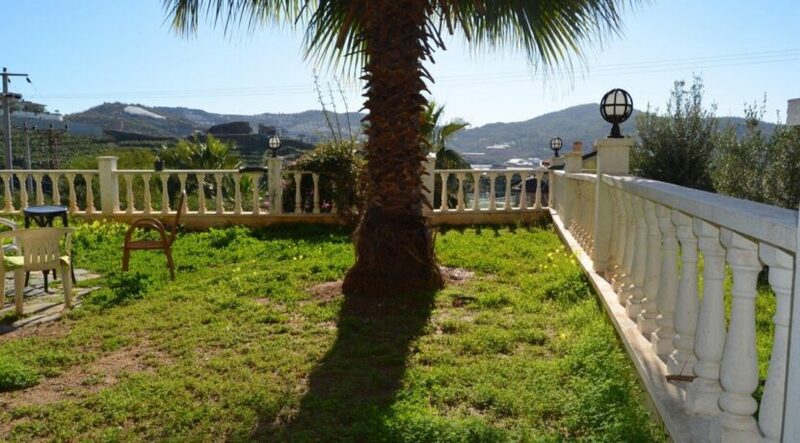 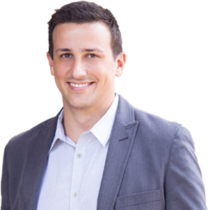 If you buy only the lot/land/plot, this land is more expensive than the house. 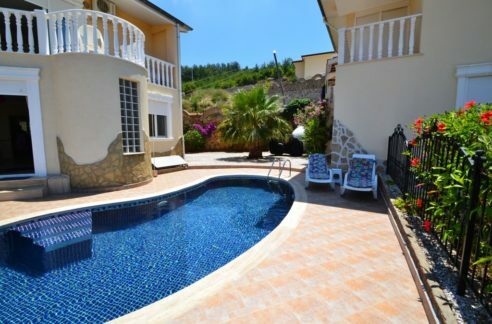 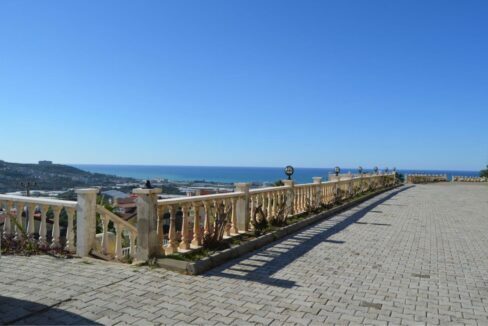 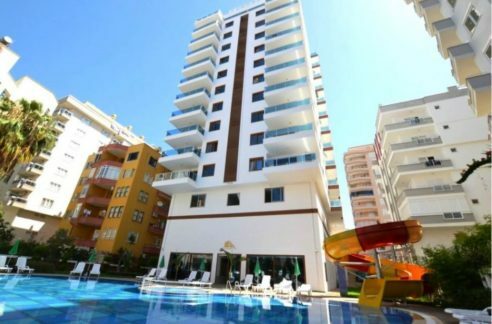 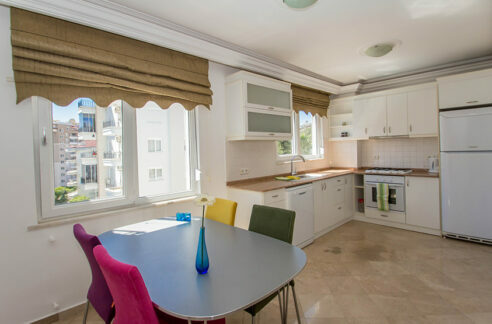 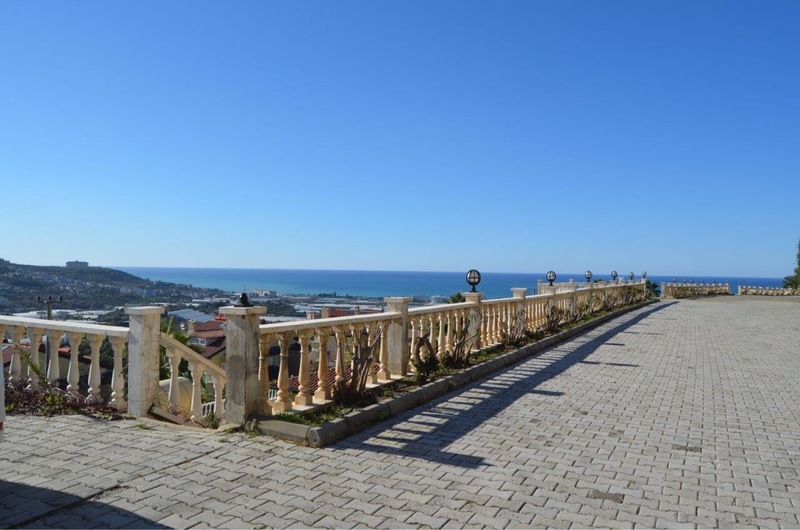 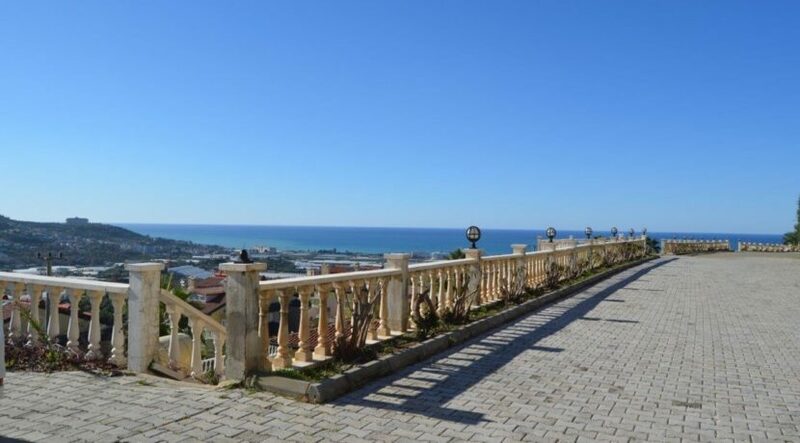 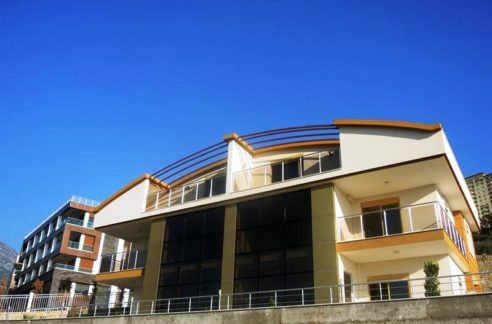 The private house is located in Alanya Kargicak in Asta Villas Park. 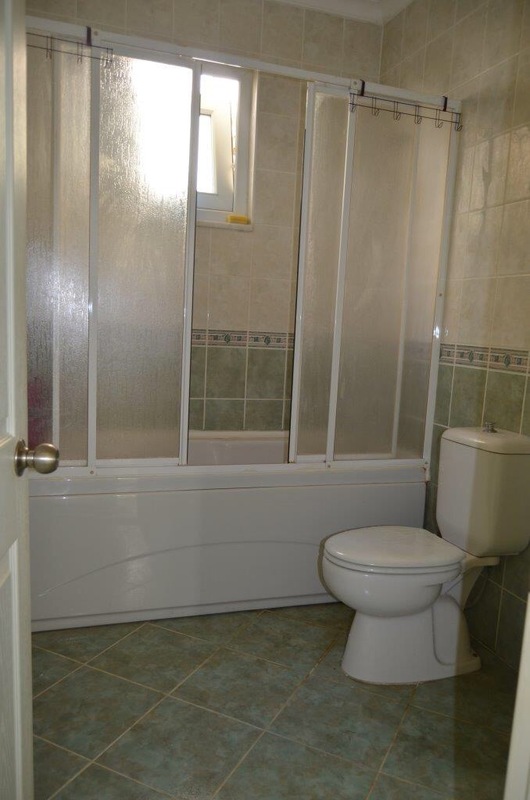 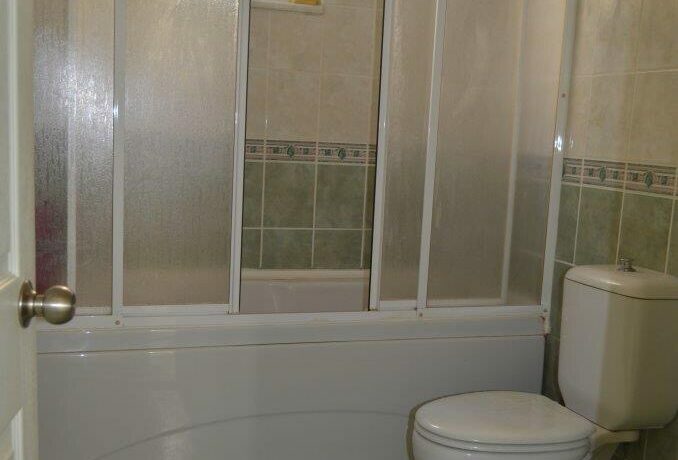 The house is has 410 m2 of land and is in a well-kept condition. 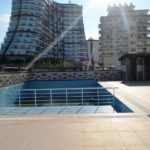 In the private garden area there is enough space for a pool to build.